Decoration in every area of ​​life is an indispensable element. Even the worst places with a well-applied decoration are becoming the center of attraction. 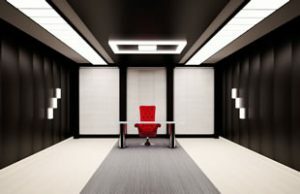 The newest method of these decoration applications is the tension ceiling system. 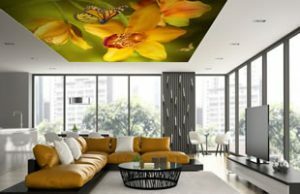 Decoration is gaining a new dimension in shopping centers, bakeries, sports halls, swimming pools, business centers, houses, stores, shops and also with a stretch ceiling system that is easily applied in all interior spaces you can think of. Today, the visual design of the spaces is very important. In particular, the service quality and prestige in the foreground of the decoration give a special importance to decoration. 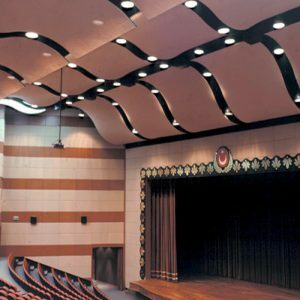 Decoration works are completed at the highest level with stretch ceiling applications. Barrisol ceiling system is the most preferred decoration method with its wide application area. 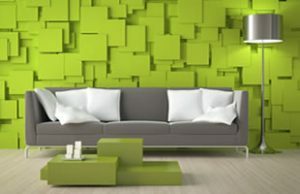 It is the most important preference of interior architects to have many advantages in the structure with low cost and to produce a result that is superior than expected after the application. 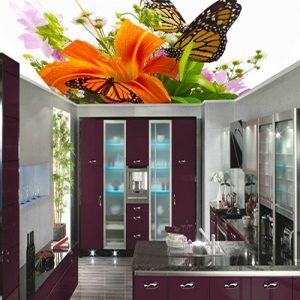 After printing the desired image on a special fabric, it can be applied on both the ceiling and on the wall if desired. This is one of the most important reasons why we often see stretch ceiling applications in high quality spaces. In the new shopping centers, prestigious sports halls and stores, there are surely stretching ceilings in quality places. 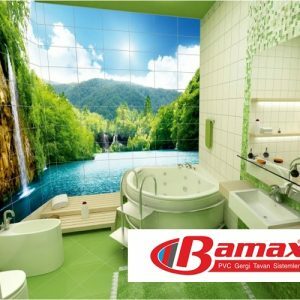 Being a healthy and aesthetic application which increases the decoration quality of the space and conveys the desired message directly causes the gathering on all tastes. 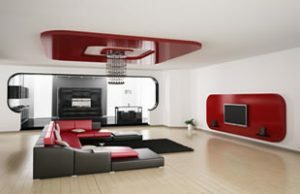 Barrisol ceiling application is always a step ahead in terms of both quality and customer care. One of the reasons why smart operators prefer this system especially in decoration is that they are unique. Because it is designed according to your imagination. 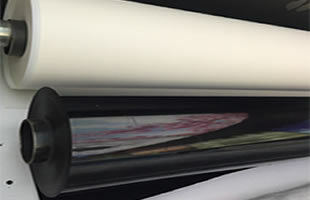 Whether three-dimensional or single-color or various colors can be used together. 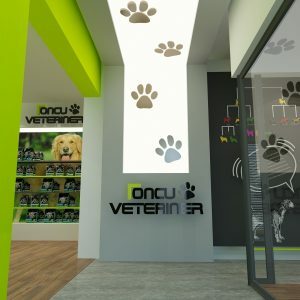 You can always be one step ahead of your competitors with the stretch ceiling application where all kinds of images are easily printed and implemented.